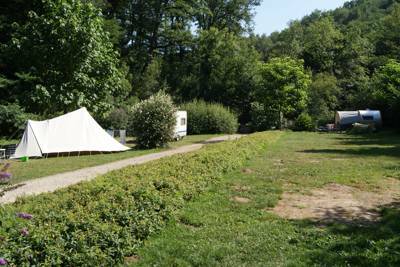 The River Loire, the Dordogne, the Rhone, the Seine, the Doubs, the Saone... the list of fabulous French rivers goes on. 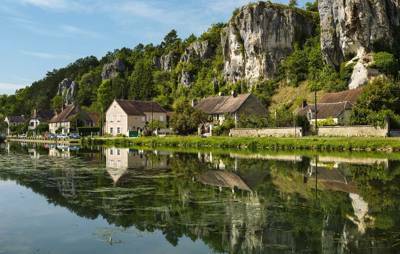 Flanked by châteaux and pretty, historic towns, the waterways of France are at the very core of the country's rural culture. 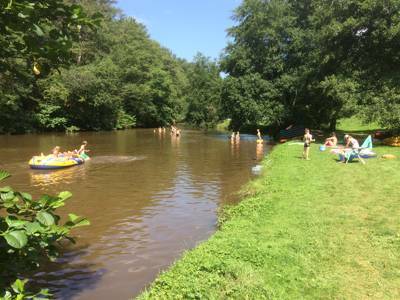 Jump right in (and splash about) with this collection of spectacular riverside campsites in France, from shingle shores in mighty gorges to riverside meadows in the open countryside. 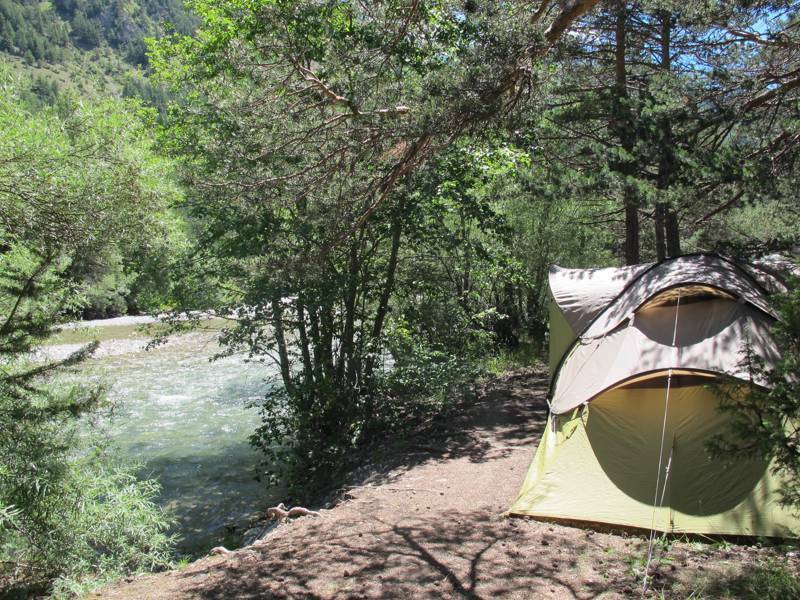 Find your riverside retreat today. 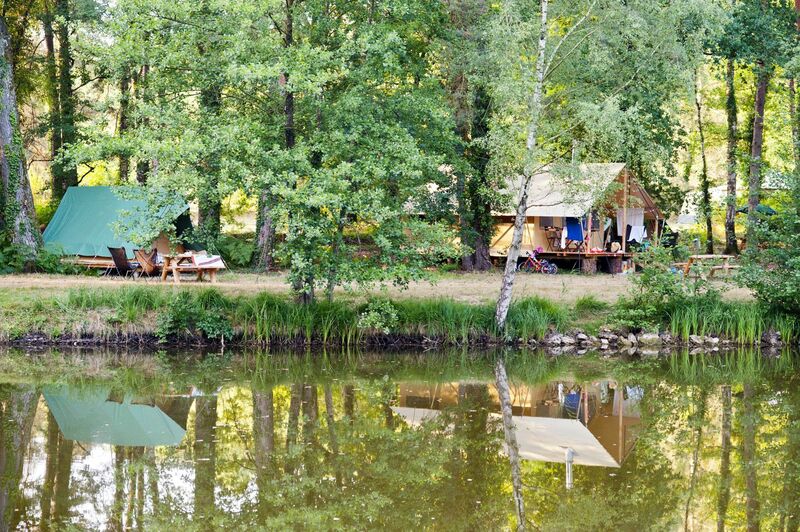 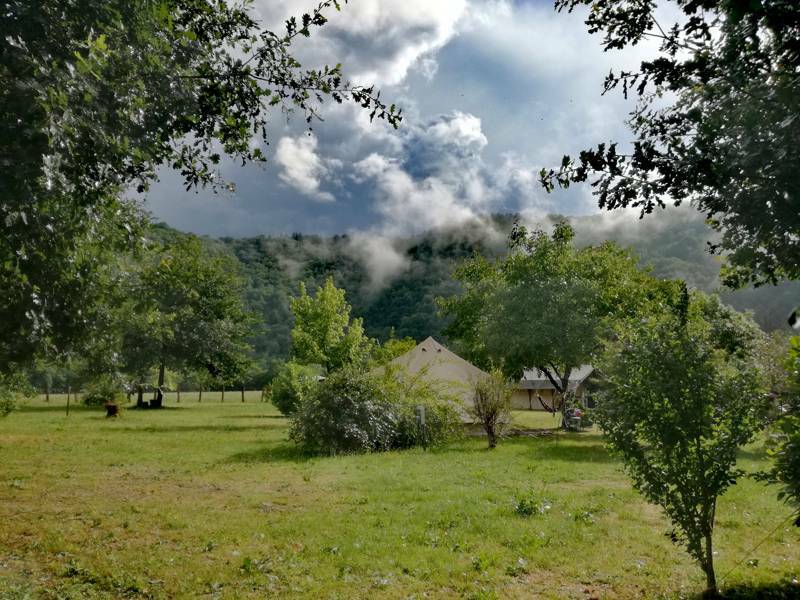 Whether it's canoeing, kayaking or simply splashing about in your swimming trunks, dive right in and discover the best riverside campsite in France with this curated collection of waterside camping sites. 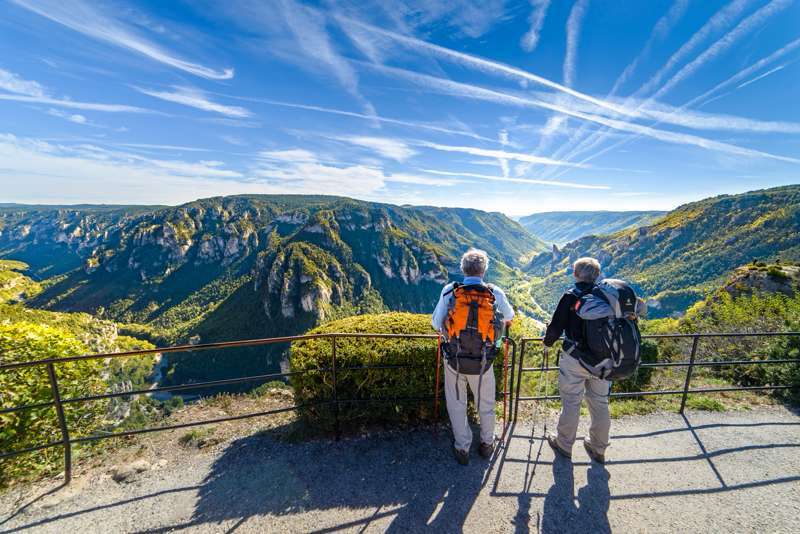 From the Loire and the Dorodgne to the Ardeche, Rhone and Aveyron, pick the river that's right for you and find your perfect pitch. 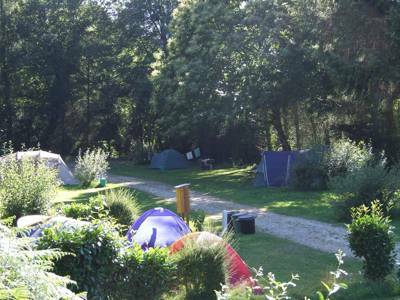 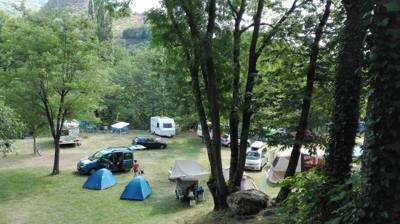 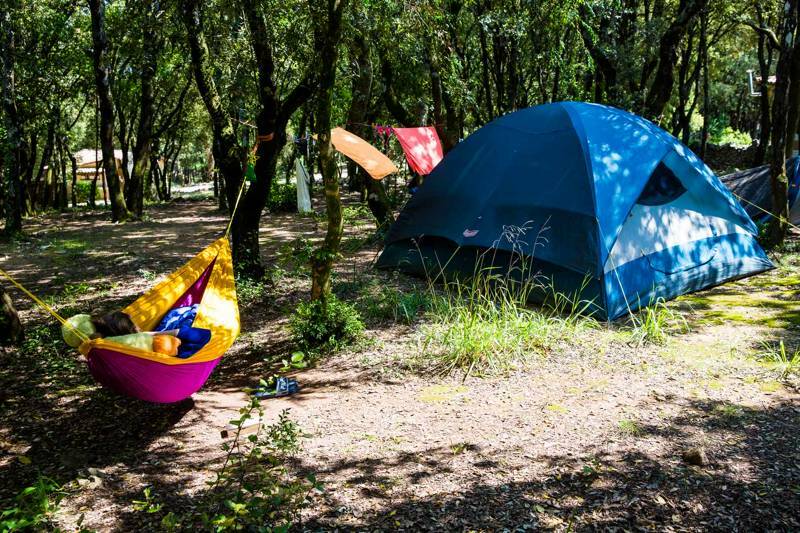 at Riverside Campsites in France, Whether it's the banks of the Dordogne, the flanks of the River Loire, or the shingley shores of a meander on the River Rhone, get your riverside fix in France and enjoy pitching your tent beside the water with this hand-picked selection of the very best riverside campsites in France.